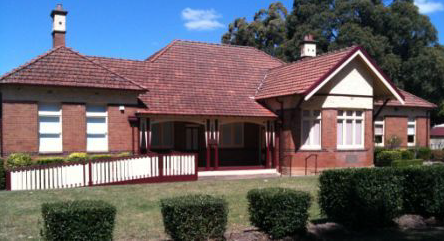 The Burnside Museum celebrates the lives of people who once lived at Burnside, providing the community with a rare insight into what it was like to grow up in out-of-home care during the 20th century–the fun times and the sad times. The Museum promotes and supports UnitingCare Burnside’s work, while educating about issues such as child protection, changes in child welfare and community empowerment. The Museum is of interest to both individuals and community groups and warmly welcomes ex-Burnsiders and their families, schools, students, historical societies, church fellowships and special interest groups.